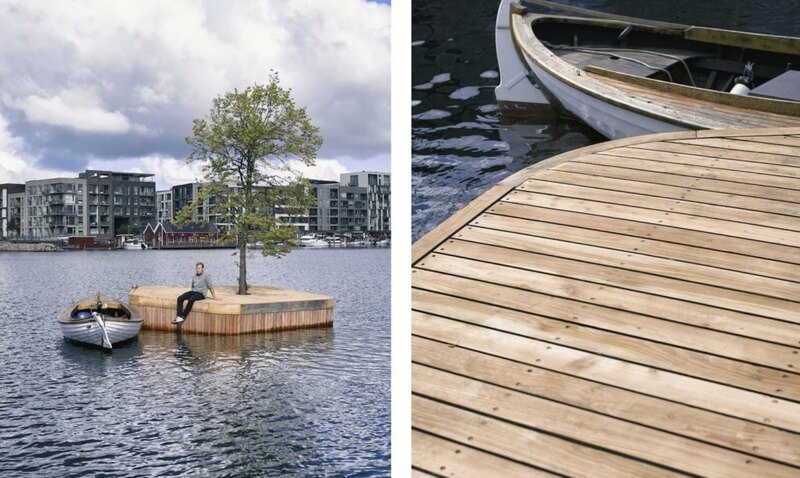 CPH-Ø1 is a 215 square-foot handmade floating platform with a tree planted in the center. The min-island represents the first piece in a new project from local design studio Fokstrot. 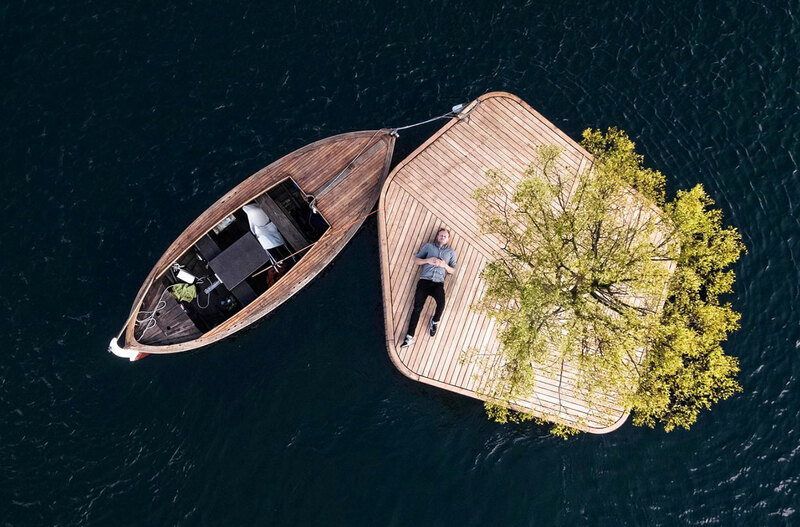 The “Parkipelago” is an innovative concept in public spaces coming to Copenhagen’s inner harbor this year. Built in local boat yards using traditional wooden construction techniques, the floating islands will all be hand-built from locally sourced sustainable or recycled materials. 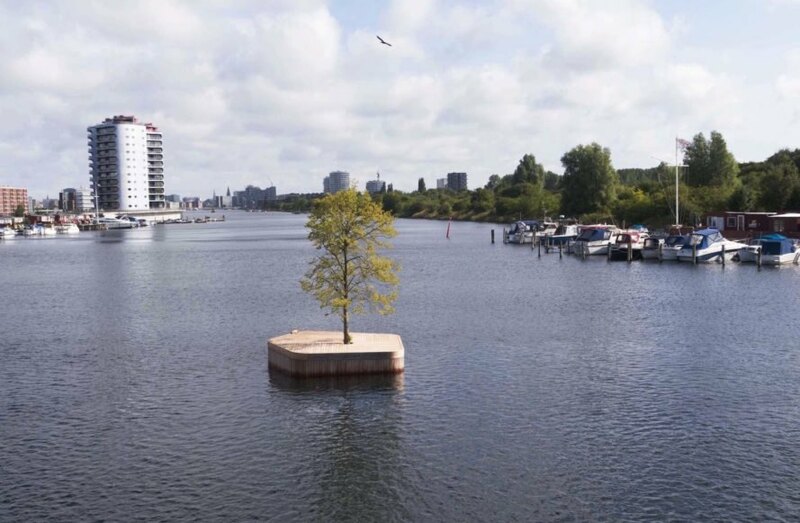 The little islets will float around the harbor, free for anyone to use. They’re designed to also be clustered together for special events or projects. 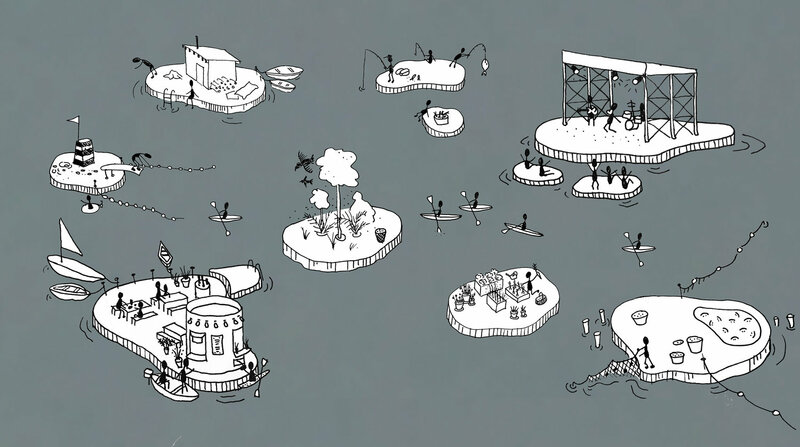 The coming islands will include a floating sauna, a sail-up café, mini-garden, mussel farm, fishing platform, and stage. If you’re in town, the first piece of the “Parkipelago” is now in the harbor at Sluseløt. This entry was posted in Architecture, Europe, Tech, Tourism and tagged Copenhagen, Denmark. Bookmark the permalink.